Rich and earthy ginger – with a slight sweetness – that finishes with a nice spicy bite. 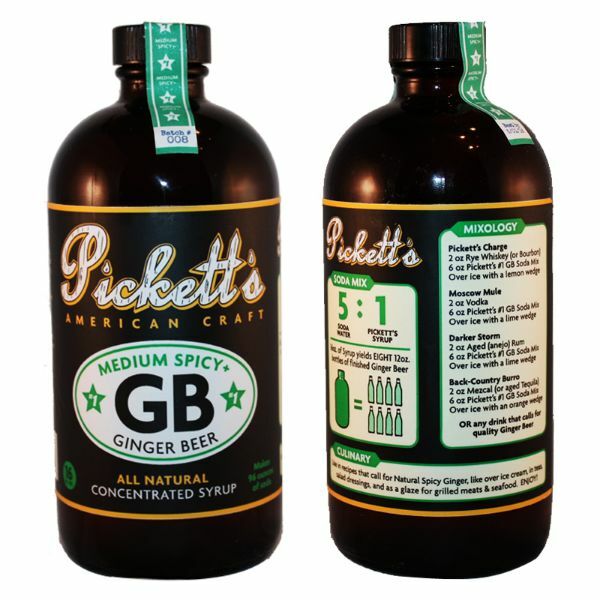 Makes pleasantly spicy ginger soft drinks and incredibly well-balanced cocktails. An extremely versatile mixer. Works well with most spirits, including: vodka, gin, rum, tequila, mezcal, bourbon, rye and all types of whiskey.